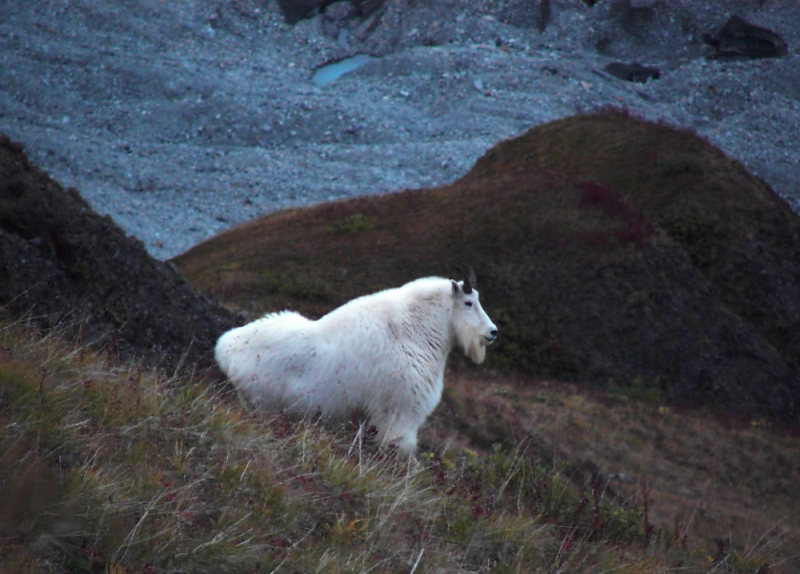 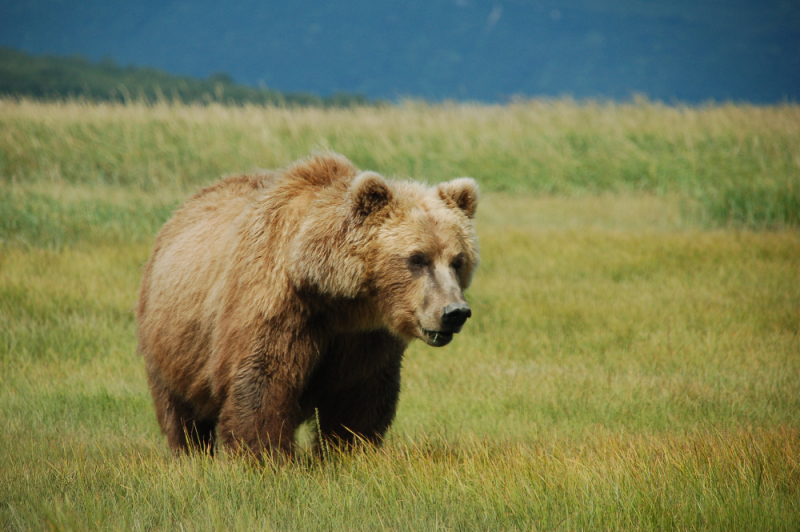 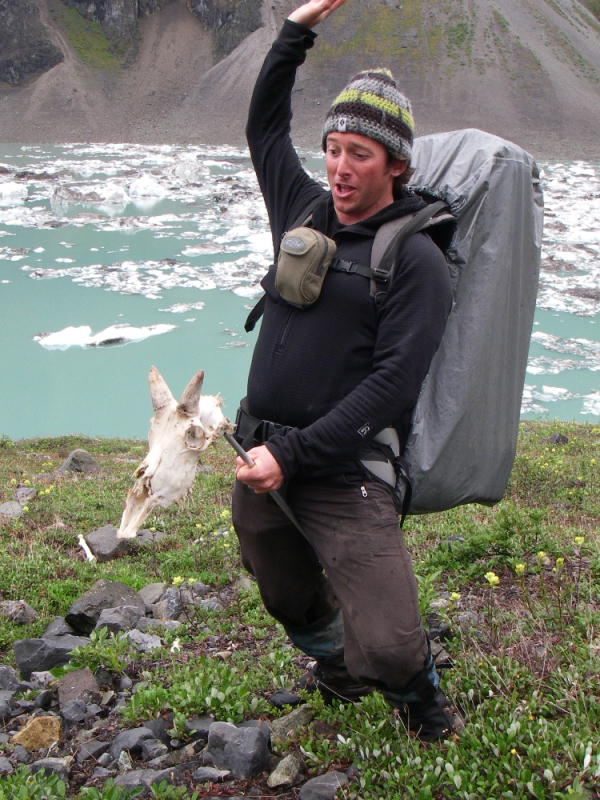 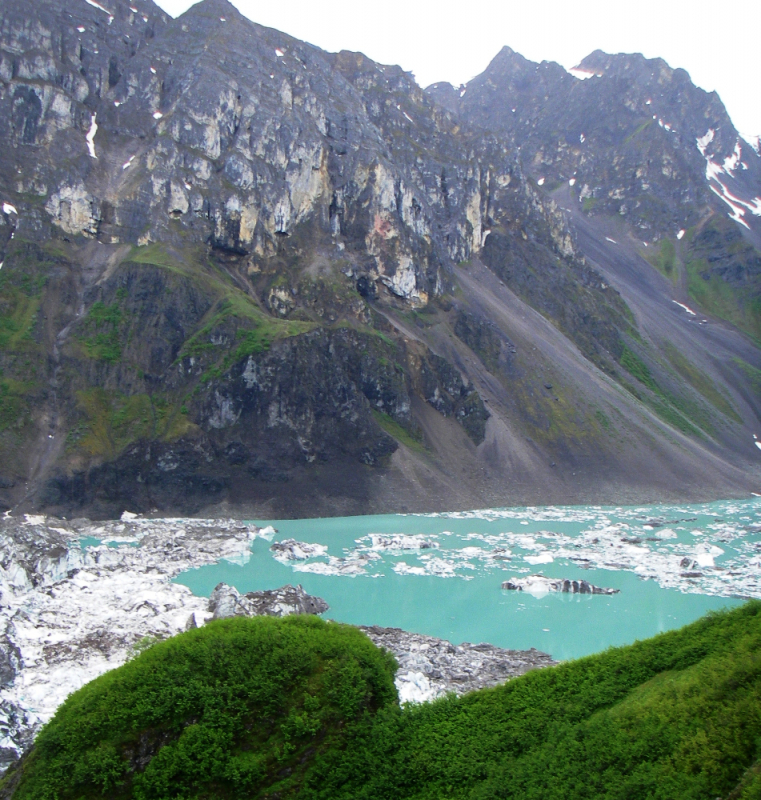 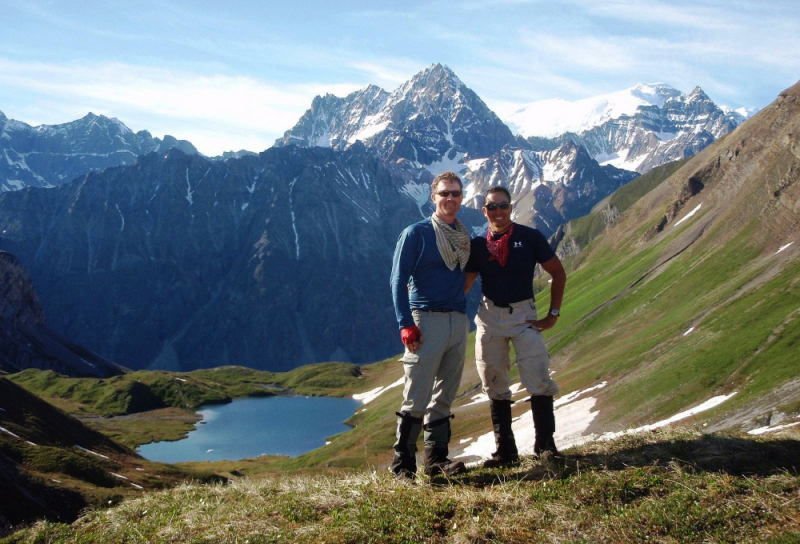 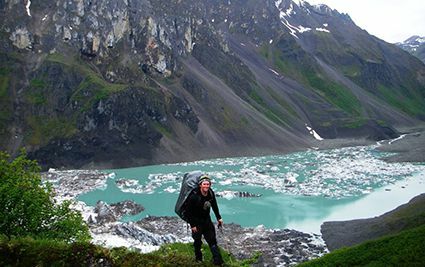 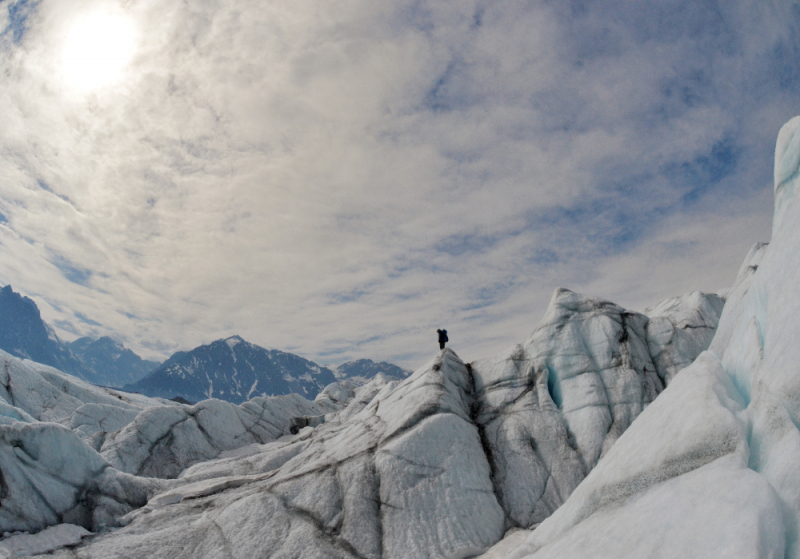 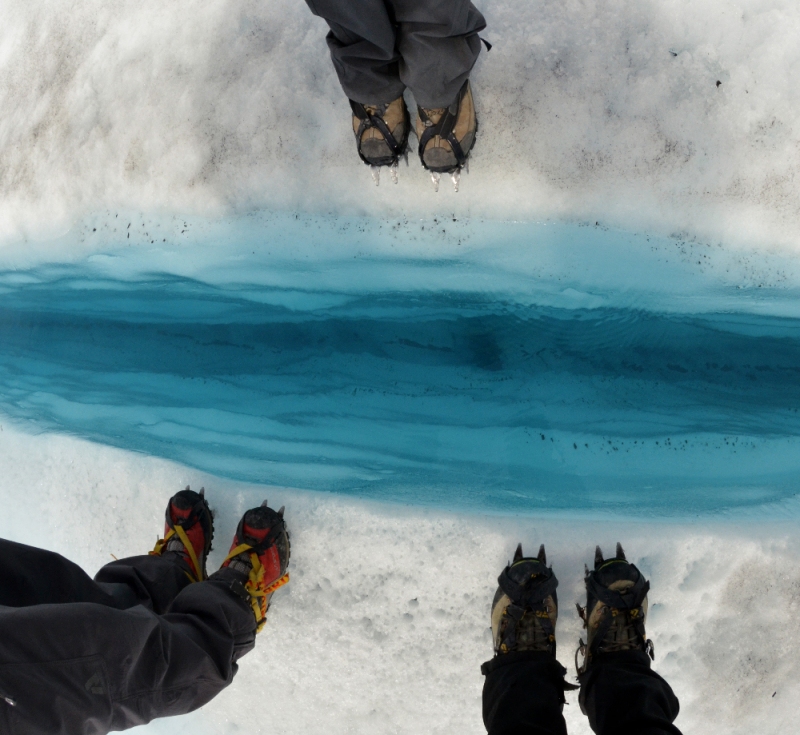 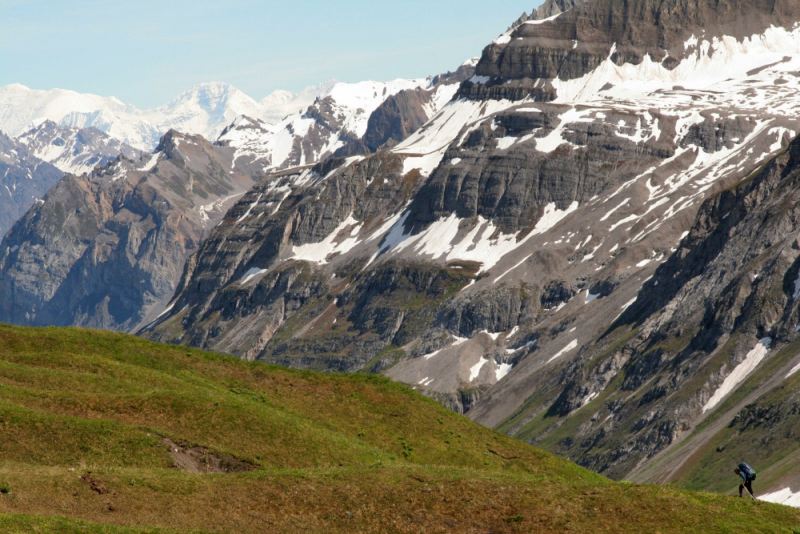 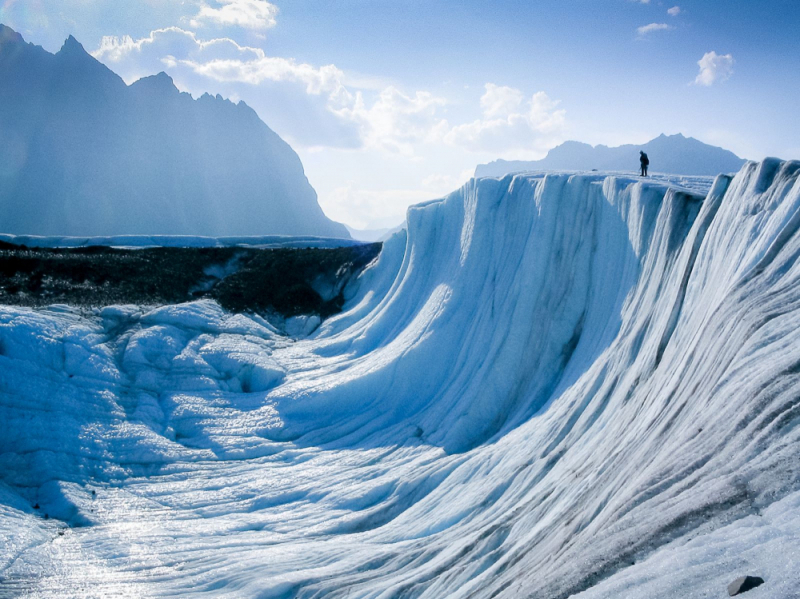 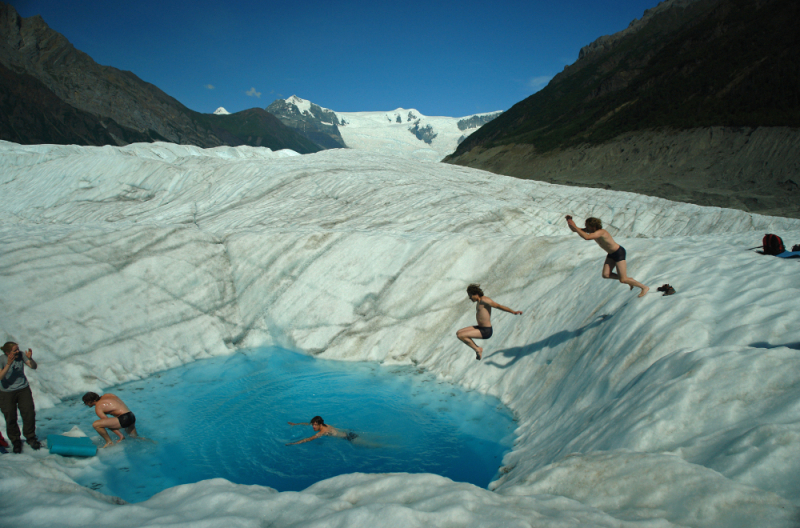 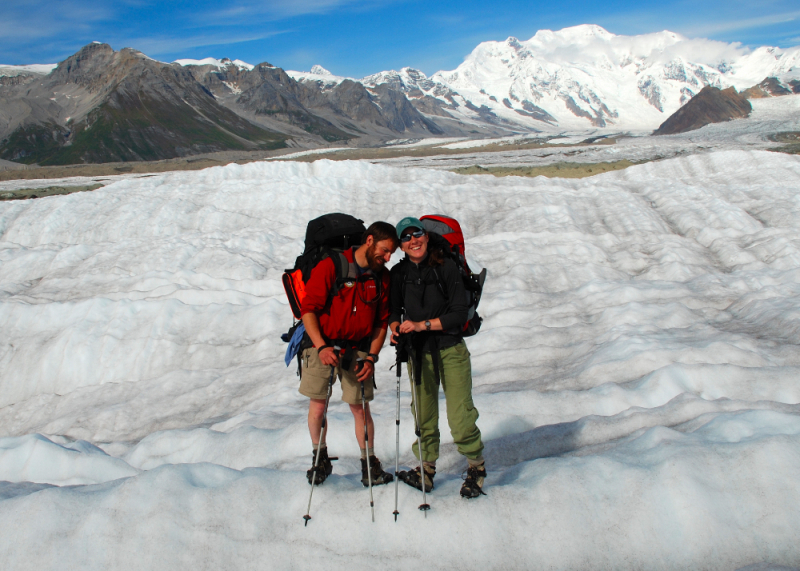 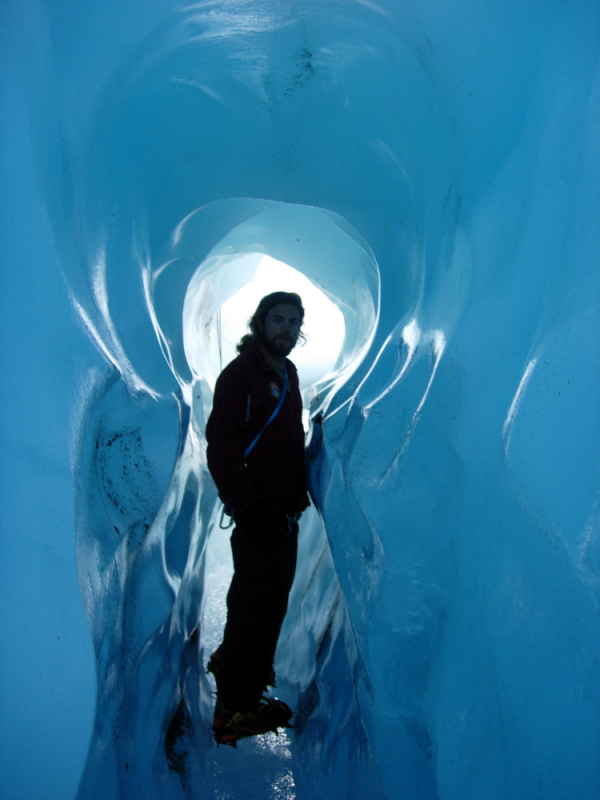 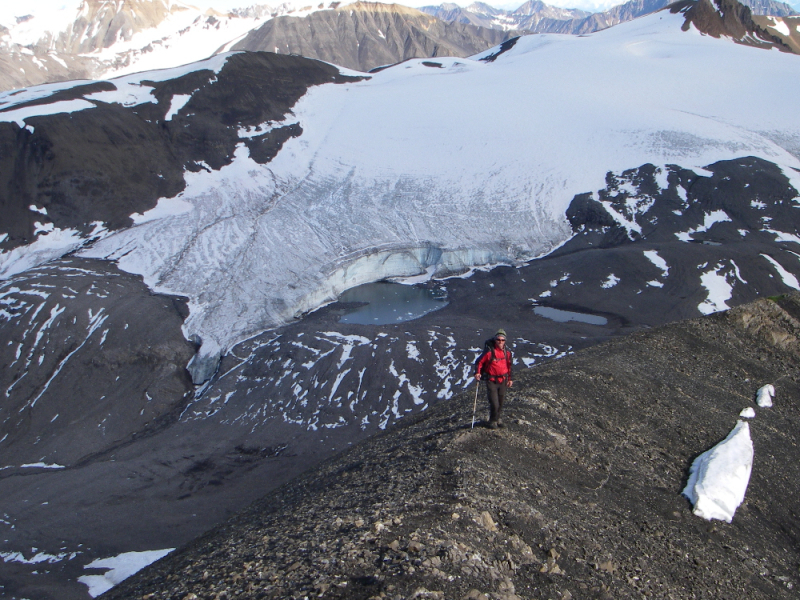 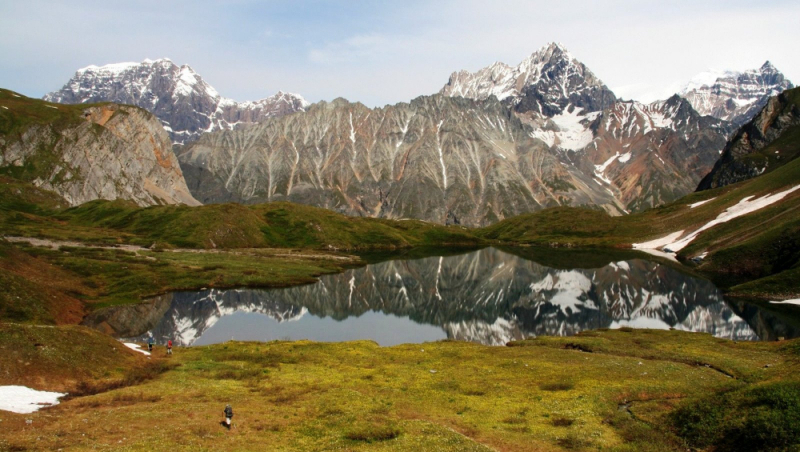 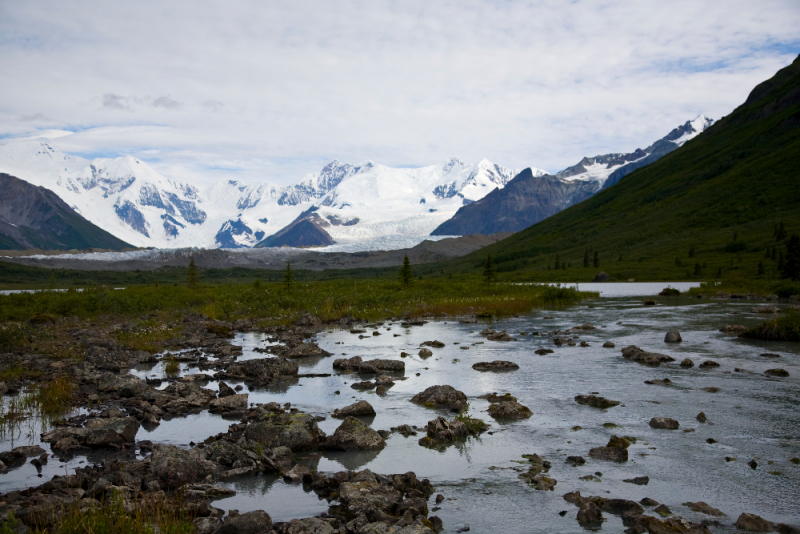 Traversing some of the most stunning terrain in the Wrangell St. Elias National Park, the Journey to Oz trek gives backpackers a healthy helping of wild Alaska. 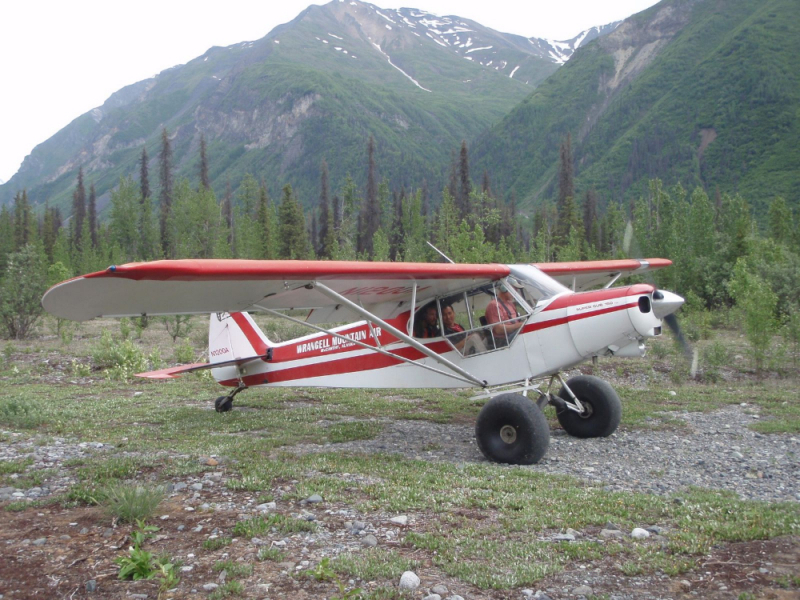 The bush plane flight out to the Lakina airstrip is nothing short of awe inspiring as you are treated to a birds-eye view of the mighty Wrangell Mountains. 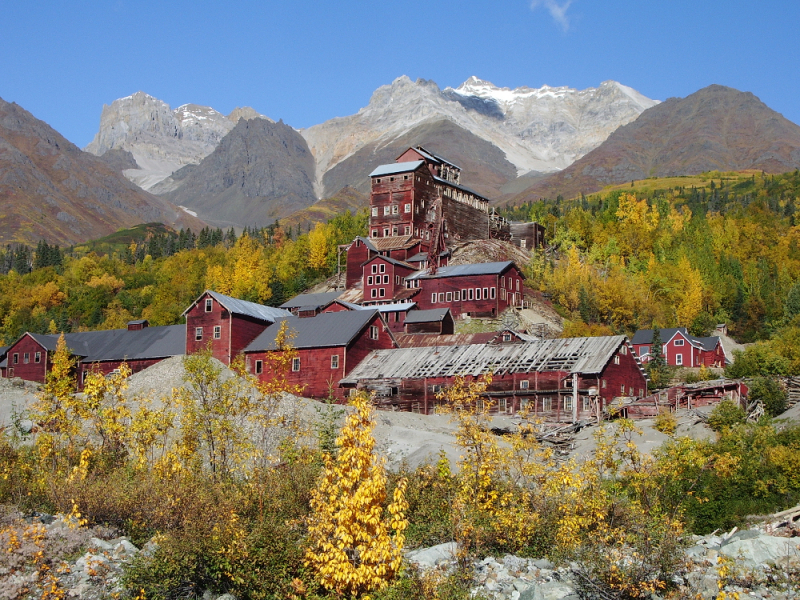 The route crosses pristine alpine tundra, high passes, and lumbering glaciers as you and your guide make your way from the remote landing strip on the Lakina River to the historic copper mining town of Kennecott. 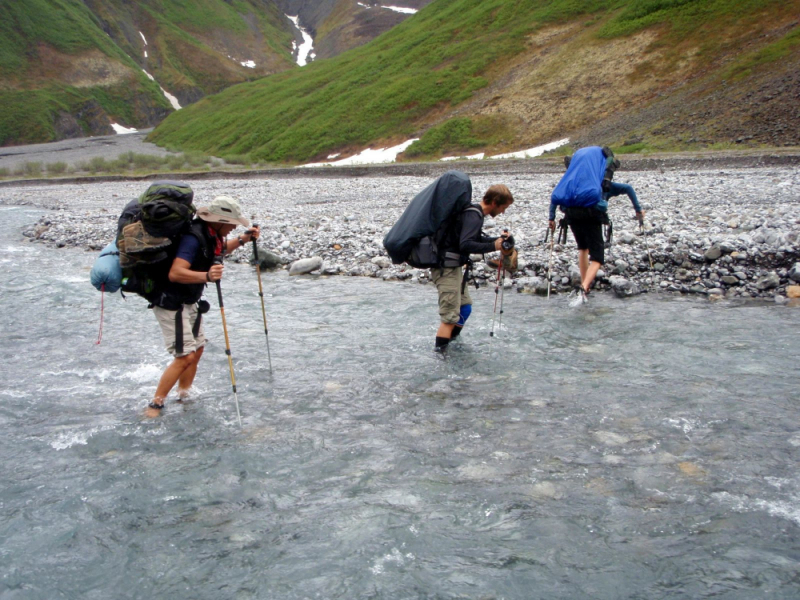 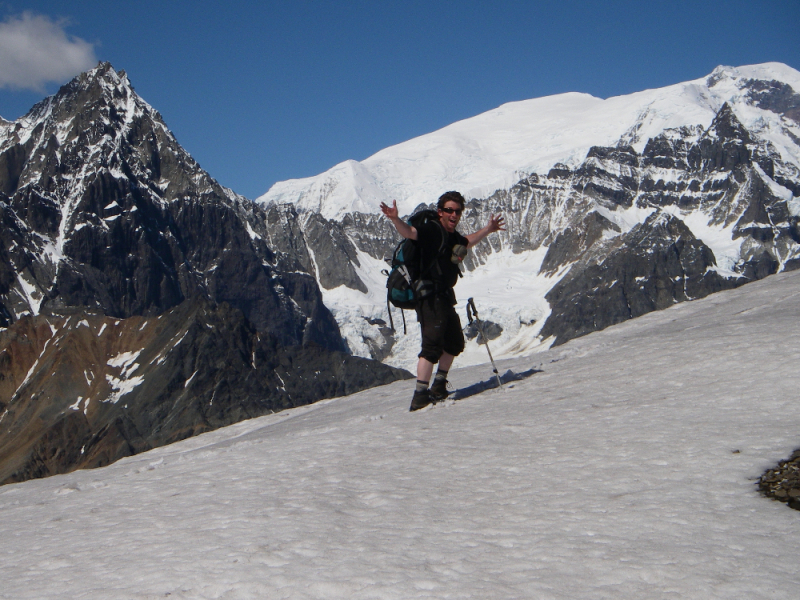 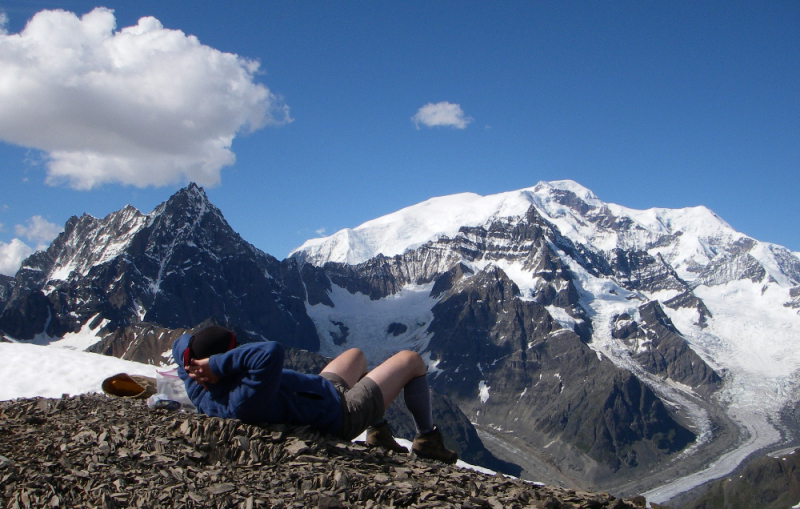 This trek is recommended for backpackers with some prior experience.